SHIPS separately in approximately 5-7 business days - Expedited shipping is not available - Ground Ship only. This item is not returnable except for defects. 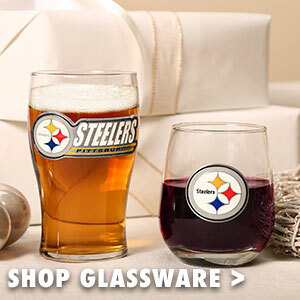 Own a piece of Steelers history with the Pittsburgh Steelers Opus: The Icons Edition. This exclusive Icons Edition is limited to just 100 copies. This marquee edition Opus measures 20" x 20" and includes approx. 800 pages. It features a handmade carbon fiber clamshell case which can be personalized to your specification. This edition includes a specially designed page signed by Steelers legends past and present, including; Lynn Swann, Franco Harris, Hines Ward, Rod Woodson, Dermontti Dawson, Ben Roethlisberger, Joe Greene, Kevin Greene, Jerome Bettis, Bill Cowher and many more. The Icons Edition also includes a world record breaking giant gatefold measuring 20 feet long and 2 special tickets to see the Steelers at Heinz Field. 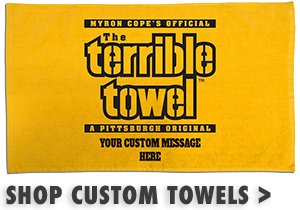 Own this one-of-a-kind Pittsburgh Steelers Opus: The Icons Edition today. Including principle action and portrait photography from renowned and critically acclaimed photographer and director Alba Tull. 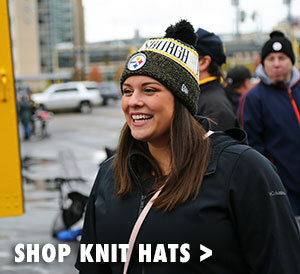 Note: An exclusive offer for Steelers Fans: customize your own Pittsburgh Steelers Opus with personal photos of yourself, family, and friends celebrating special experiences and occasions connected to your love of the Pittsburgh Steelers! 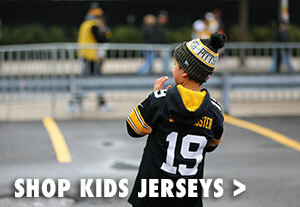 The option to include your own photos in your Steelers Opus is free of charge. More information on how to customize your edition will be communicated to you prior to order confirmation.